Emporio Armani Designer Clothes have a style for all occasions. 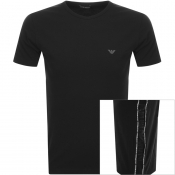 This range of Emporio Armani short sleeved T-shirts are this seasons latest designs. 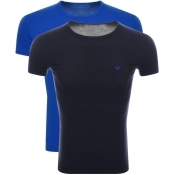 Armani short sleeved T-Shirts are stylish accessories for any designer jeans. 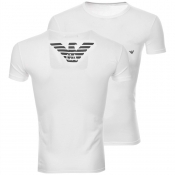 From classic Armani logo t shirts to the funky Armani Jeans brand t-shirt styles they are all here â€“ the latest seasons Armani short sleeve t-shirt offerings. 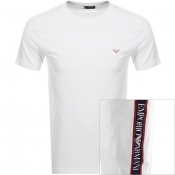 Take a look around our full Armani range to see other products from this top of the range menswear designer clothing brand - Emporio Armani Designer Clothes online. If you dont see what you are looking for in this Armani T-shirt range or there is a size that you would like and dont see listed please get in touch and well make sure we get the right Armani t-shirt for you.